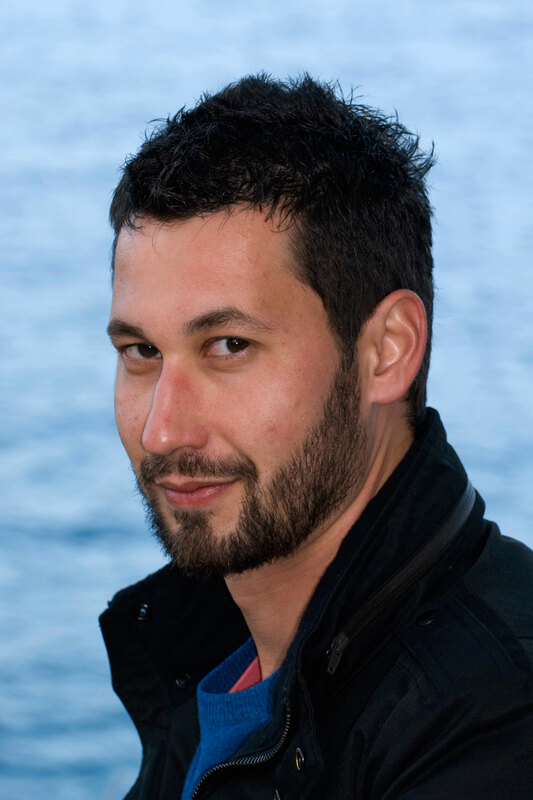 Mike investigated how the concentration of microzooplankton affects their distribution and swimming behaviors. 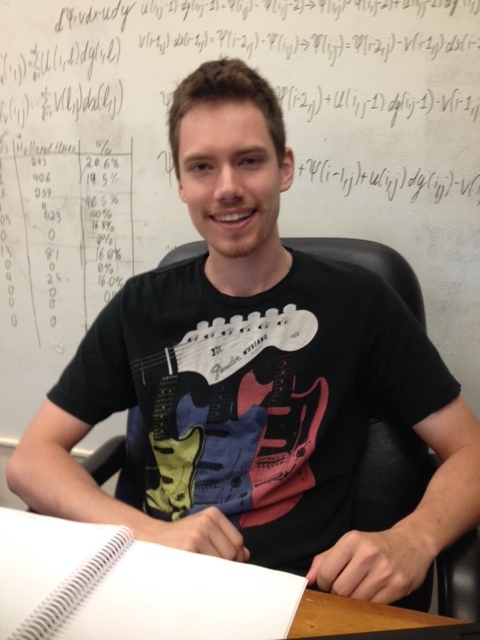 He successfully defended his Master’s thesis in May 2015. Sean successfully defended his Master thesis in April 2016, after working on growth, grazing and starvation survival of heterotrophic dinoflagellates. His results were published in the Journal of Eukaryotic Microbiology before accepting a PhD offer at Skidaway Institute of Oceanography. 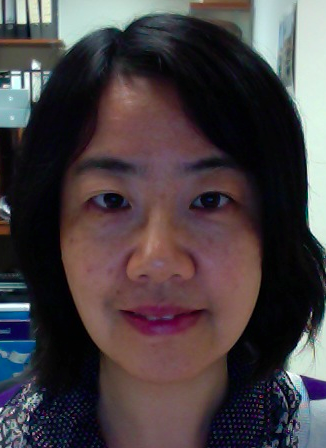 Francoise completed her Ph.D. in November 2016 and has joined the NAAMES project as a post-doctoral fellow. Samantha started as a volunteer intern in the lab, assisting with a project on Akashiwo sanguinea. 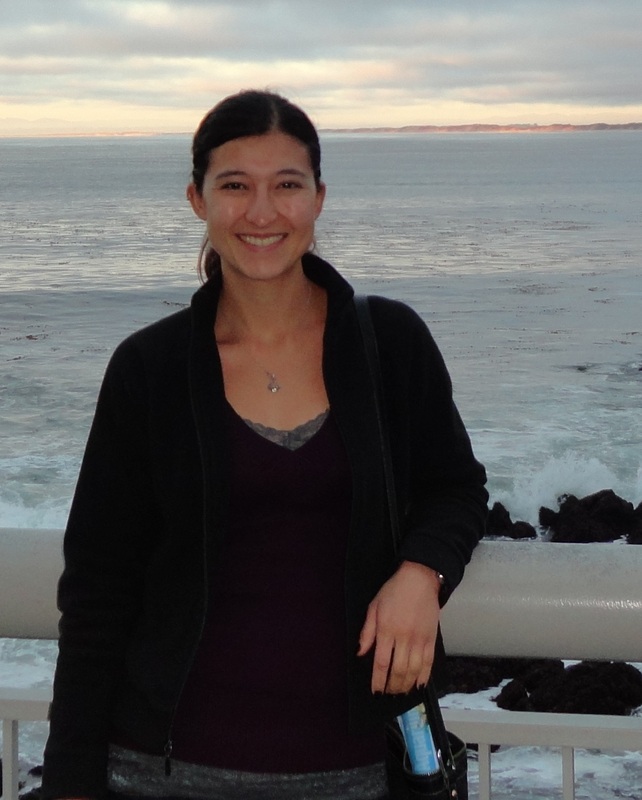 In December 2013, Samantha completed her Master’s Degree, (Separating the Effects of Temperature and Community Composition on the Magnitude of Heterotrophic Protist Grazing Rates in Narragansett Bay) and has since returned to teaching high school science. 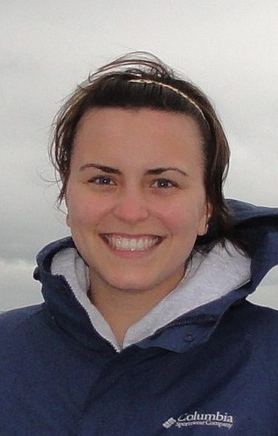 In August 2012, Elizabeth successfully defended her Ph.D. dissertation, (The impact of predator-prey relationships on the formation of harmful algal blooms in Heterosigma akashiwo). 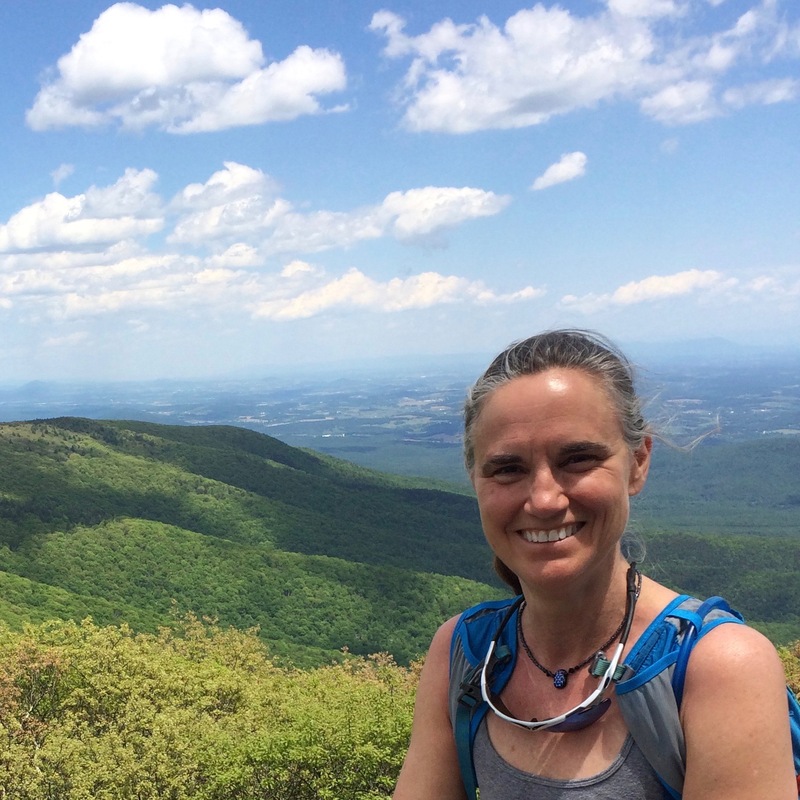 She completed a post-doc at Woods Hole Oceanographic Institute before accepting a faculty position at the University of Georgia, Skidaway Institute of Oceanography. Henry successfully defended his Master’s Degree in April 2012, (Assessing Light Mediated Behavioral Response of the Dinoflagellate Akashiwo Sanguinea (Hirasaka) G. Hansen and Moestrup). 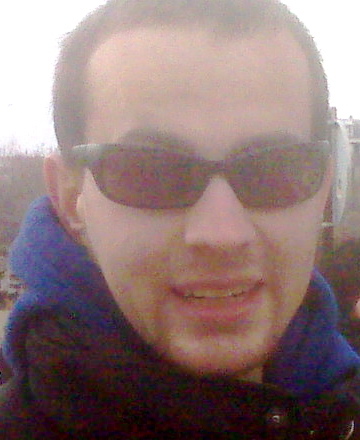 He then accepted a position with the Rhode Island Technology Enhanced Science (RITES) program. Hyewon completed her Master’s Degree in September 2012, (Bloom Formation of the Toxic Raphidophyte Heterosigma Akashiwo in Response to Ocean Acidification). She has since resumed graduate studies at Columbia with Hugh Ducklow. In August 2011, Caitlyn successfully defended her Master’s Degree, (Seasonal Protistan Grazing in Narragansett Bay) and published her results in MEPS. She then accepted a position teaching Oceanography. In December 2010, William defended his Master’s Degree. Anna is getting her first lab experience and helps out with the plankton culturing and cruise pre- and post-prep. Elizabeth is part of a collaborative project with Rhode Island College and Dr. Sarah Knowlton. 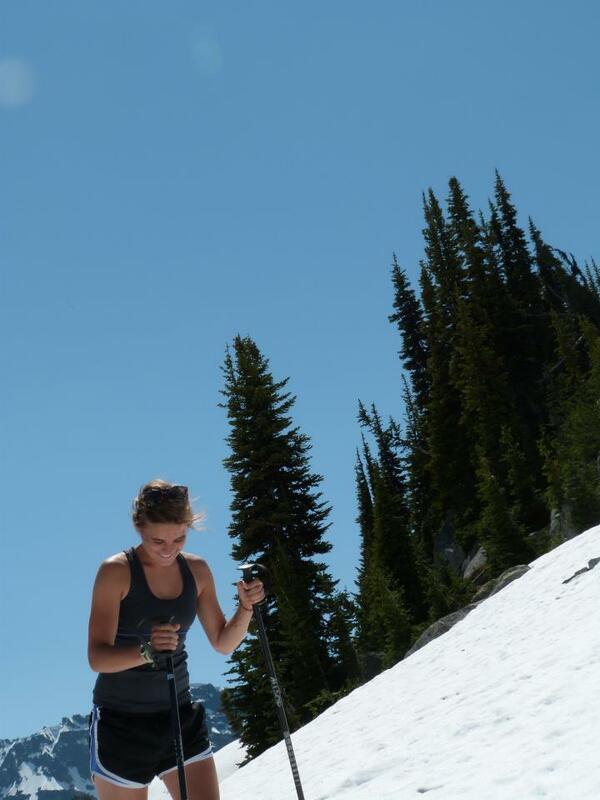 She worked in the lab in the summer of 2017, helping with temperature acclimation experiments. Michael is getting his hands wet, quite literally, with his first laboratory experience. Megan is majoring in Marine Biology at URI. 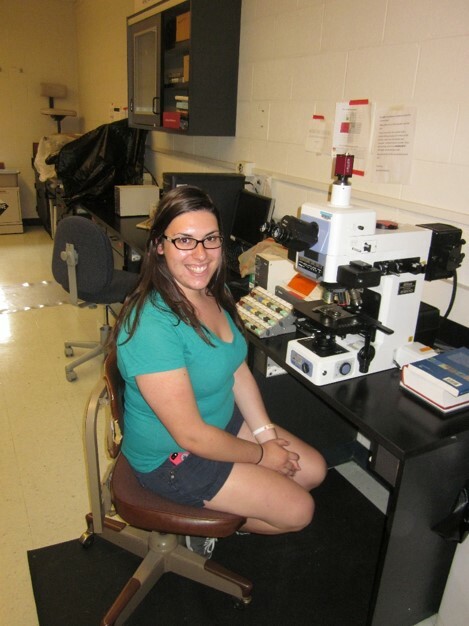 She analyzed Narragansett Bay phytoplankton samples using the FlowCam. 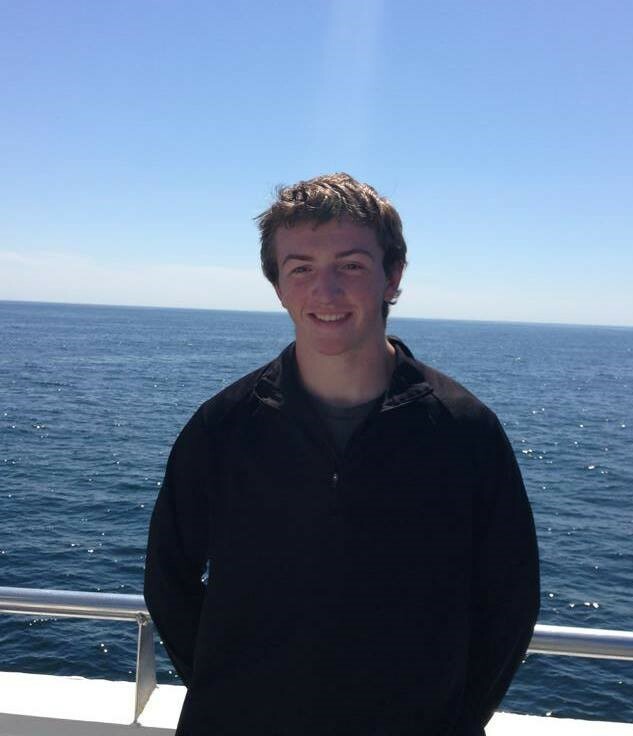 Albert is majoring in Marine Affairs at URI and worked in the lab this past summer as an undergraduate researcher. 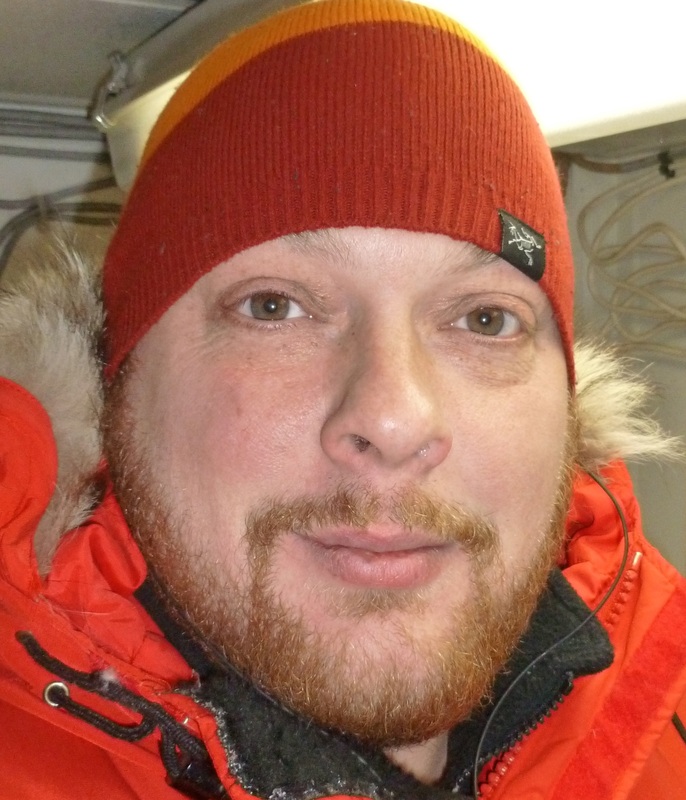 He investigated community dynamics in Narragansett Bay using the FlowCAM. 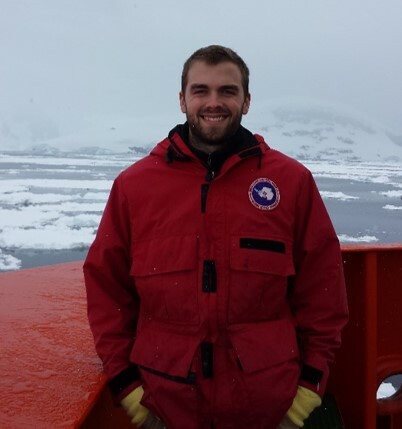 I am a double major in Marine Biology and Geological Oceanography at URI and currently working in the lab as an undergraduate researcher. 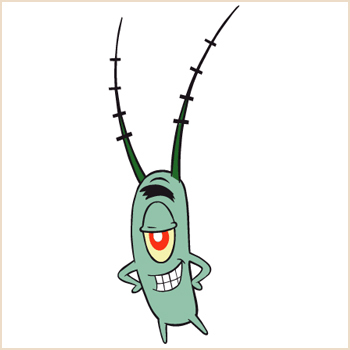 I will be working on plankton growth and grazing dynamics. 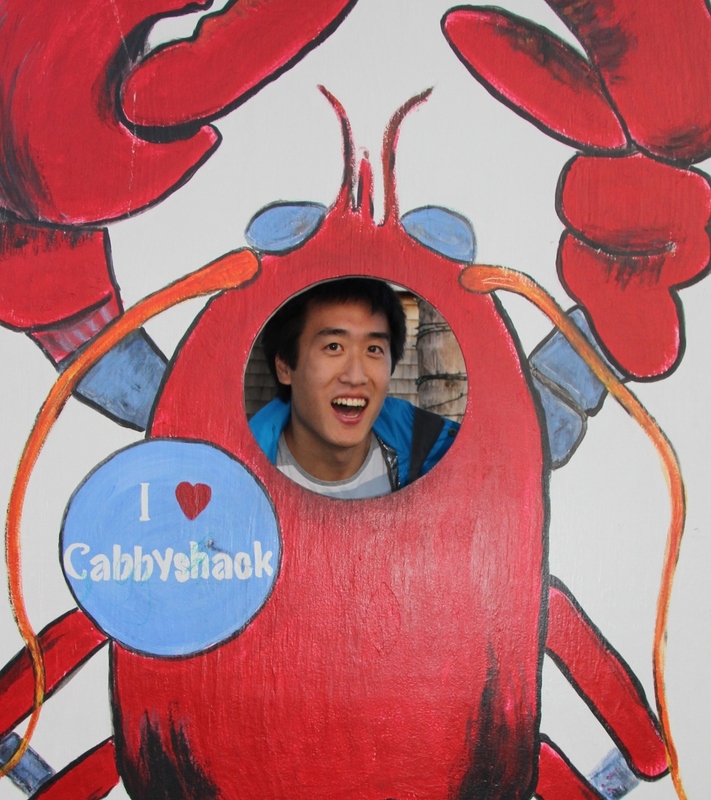 In 2014, Nathan worked with Shuwen, Dr. Knowlton, Dr. Rothstein, and others to collect and anaylze nutrient data from Rhode Island Sound and surrounding waters in the hopes of creating a working coupled physical-biogeochemical model. Justin graduated from URI in May 2014. 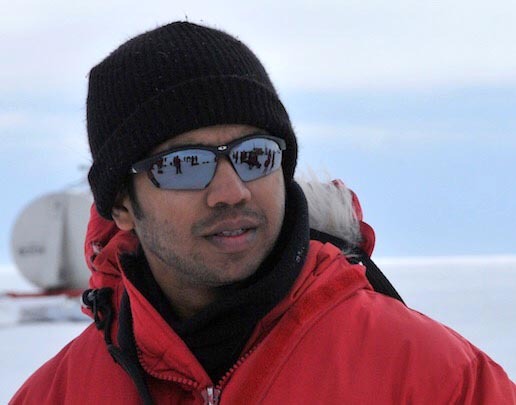 During his time in the lab he completed a project comparing growth and grazing rates of Oxyrrhis marina on Isochrysis galbana at varying temperatures. Wynton completed his internship assisting in the laboratory in 2012 and is finishing his degree at URI. Morgan assisted with building a photographic library of the organisms cultured in the lab. He graduated from URI in May 2012. As an undergrad laboratory assistant Megan completed a project on Scrippsiella trochoidea. 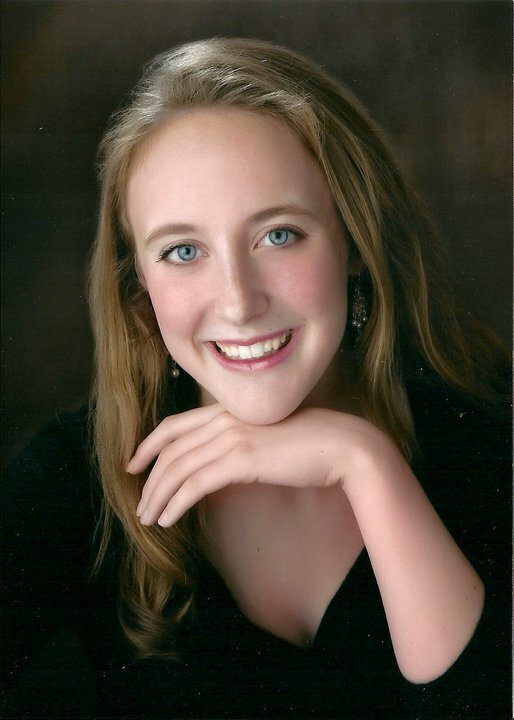 Megan received a NOAA Hollings Scholarship and a Michael Metcalf Memorial Scholarship-Grant. Noelle assisted graduate student William Day on various heterotrophic protist filming experiments. 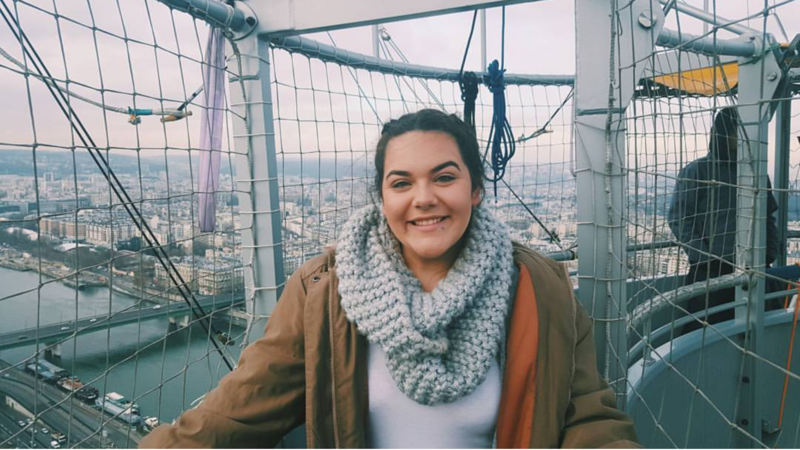 After graduating from URI in May 2010, she went on to volunteer internationally in marine conservation programs and then to a graduate program at the University of Cape Town. Ashley assisted graduate student Elizabeth Harvey with grazing experiments of Favella ehrenbergii. 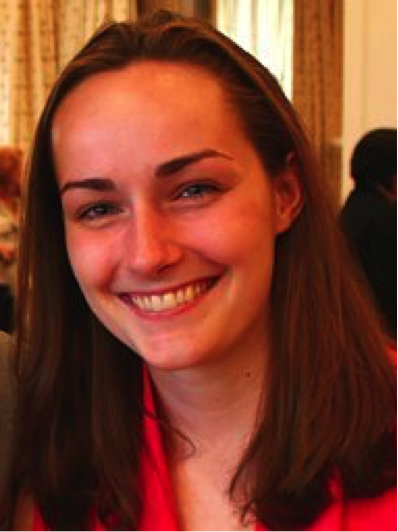 After graduating from URI in May 2010, she went on to a graduate program at Northeastern University. Kayla was awarded a Coastal Fellowship and was mentored by Elizabeth Harvey on salinity tolerance and filming of Heterosigma akashiwo. 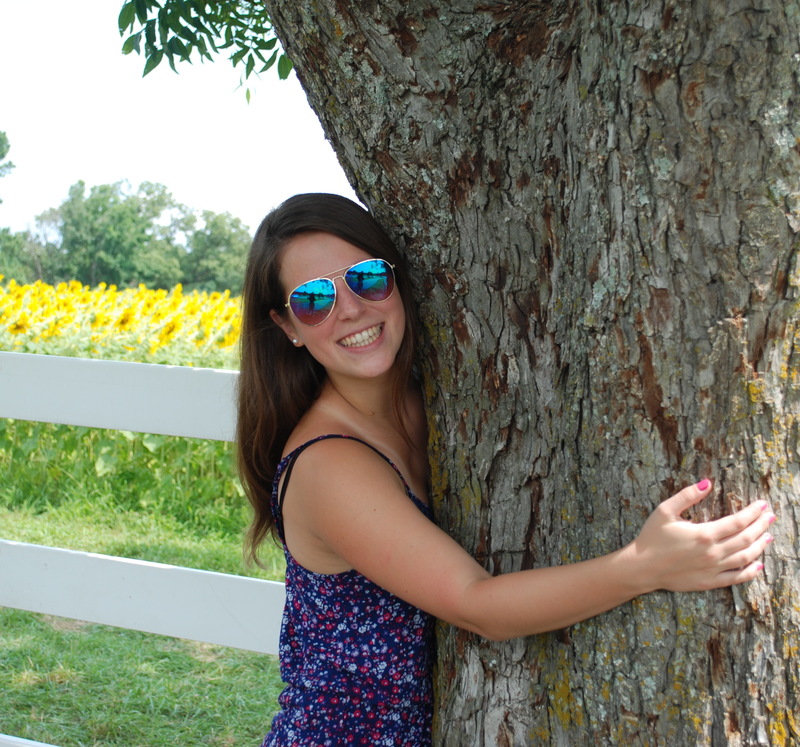 Kayla left our lab to study in Prague for a semester before graduating from URI. She is currently working at the Dana-Farber Cancer Institute. Liza, a student at Middlebury College, Vermont, completed her 2016 SURFO internship working on the effect of copepod excretions on the growth and ingestion rate of the phagotrophic protist Oxyrrhis marina. Liza presented a poster at ASLO, February 2017. Betsy, a student at St. Olaf College, completed her 2014 SURFO internship with Dr. Shu Cheng on RNA-seq analysis for Heterosigma akashiwo. During the summer of 2013, Caitlin, a student at Boston University, completed a SURFO internship working on ocean acidification effects on community populations of phytoplankton in Narragansett Bay. Caitlin presented a poster at ASLO, February 2014. 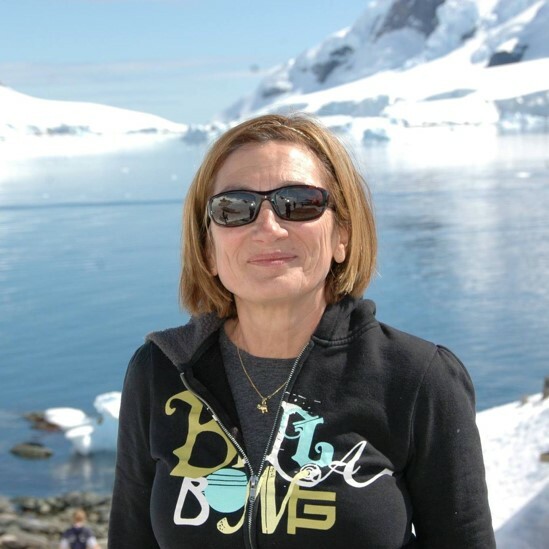 She will be again joining the lab during an upcoming Antarctic cruise. Rachel, a student at Worcester Polytechnic Institute, spent the summer of 2012 as a SURFO examining the growth rates of Heterosigma akashiwo in varying salinities. She presented a poster on this work at ASLO, February 2013. 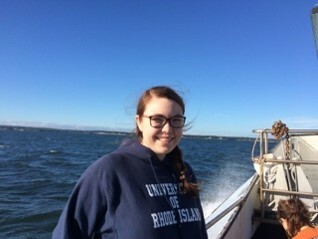 Andi, a student at Worcester Polytechnic Institute, completed her 2011 SURFO internship with Caitlyn Lawrence on copepod grazing rates on whole community plankton assemblages of Narragansett Bay. 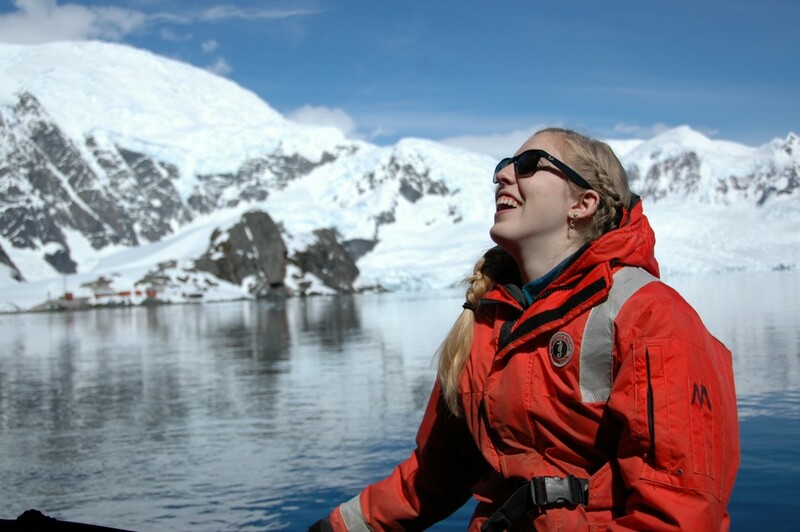 Andi is pursuing graduate studies in marine science in Florida.